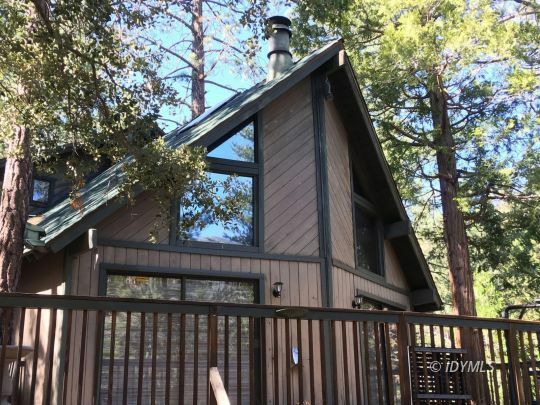 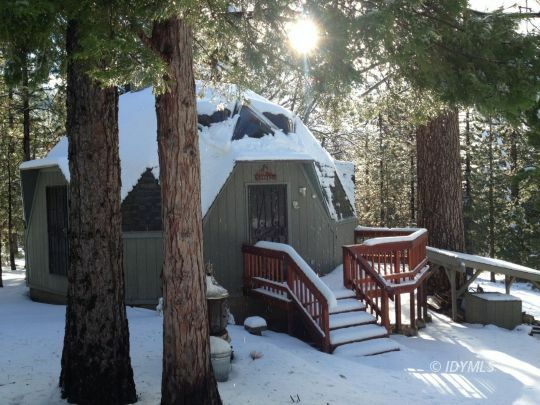 Set among tall pines of the San Jacinto mountains, Idyllwild California is known for its "small town" atmosphere and it's quick escape from the desert vallye heat. 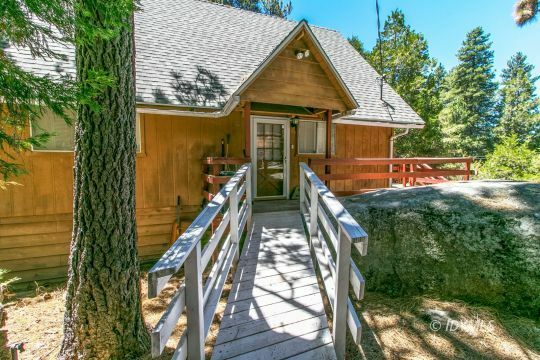 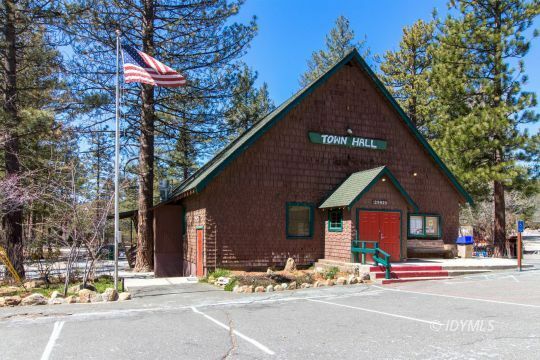 Come and experience the peace and quiet of Idyllwild, or as the locals say, "Up on the hill" with its sweet smelling cedars, legendary rocks, and a all the services you need from its locally owned shops and restaurants. 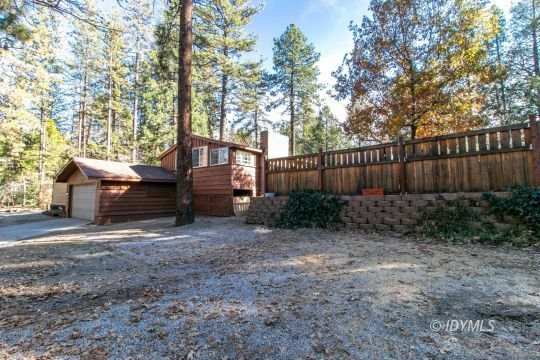 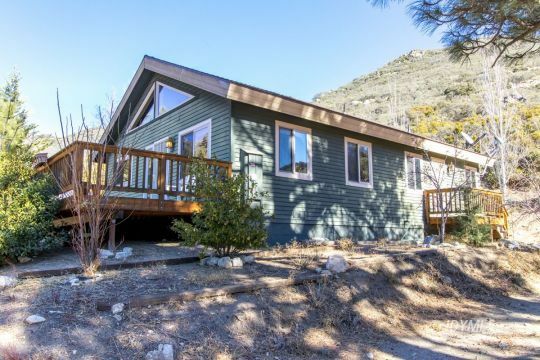 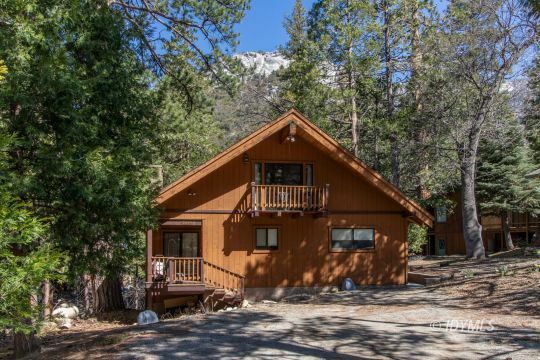 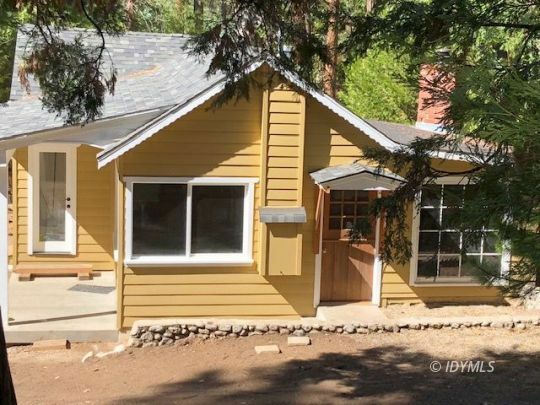 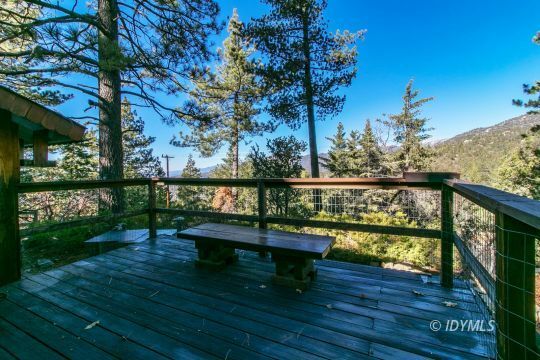 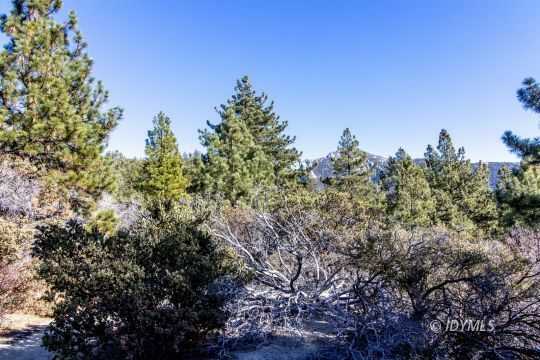 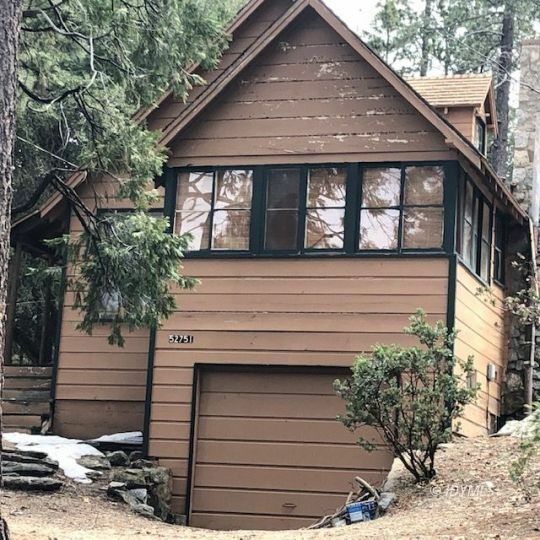 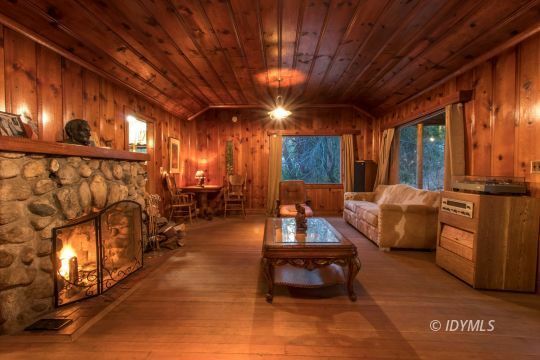 If you're thinking of buying or selling a home or lot in Idyllwild, Mountain Center, or Fern Valley, Muirs Mountain Realty is one of most trusted names on the hill. 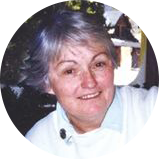 Marge Muir is one of the most experienced brokers on the mountain, and all of our agents are very knowledgable and experienced. 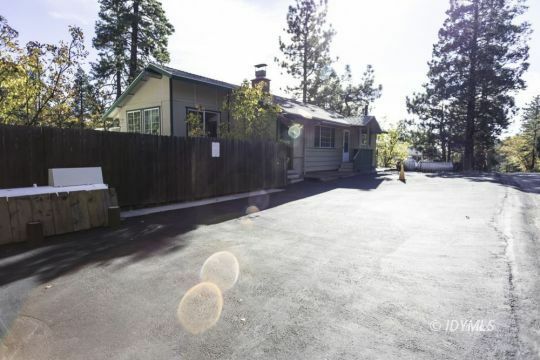 Call us today to review your needs at (951) 440-0114 or drop us an email. 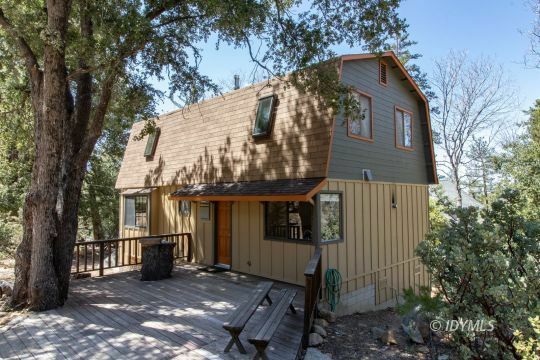 We'll be happy to notify you by email of any new listings, or provide you with a FREE Property Valuation. 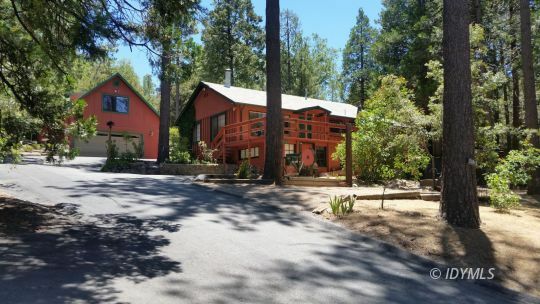 Thanks for choosing Marge Muir - We look forward to helping you with your next real estate transaction!